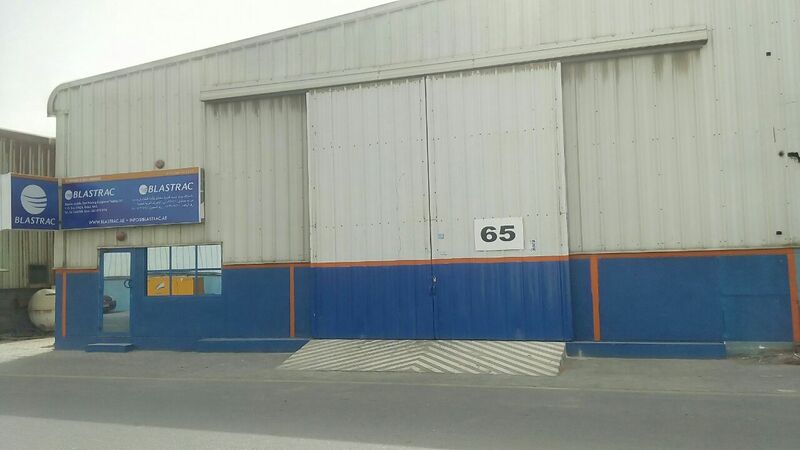 In order to better serve their customers, Blastrac Middle East invested in a new warehouse. 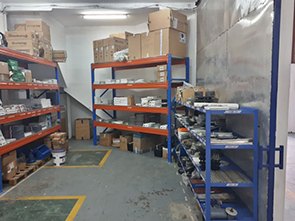 In this way, Blastrac Middle East will hold a large stock of the known Blastrac technologies, enabling us to deliver equipment, parts and consumables quickly and effectively to our valuable customers in this area. Our team of experts will be at your service and demonstrations can be organized. 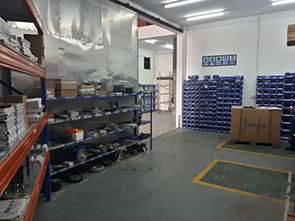 If you would like to get in contact with Blastrac Middle East, please call or e-mail them.